REDUCED! 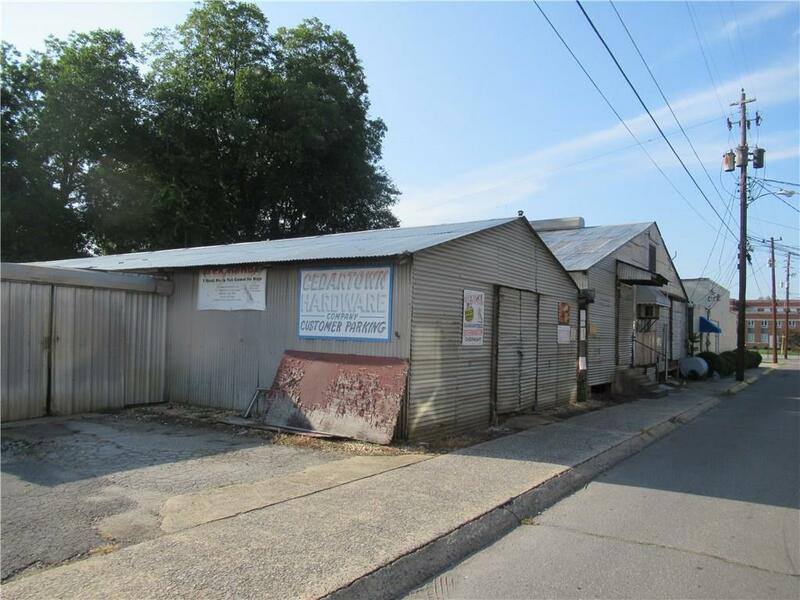 BRING OFFERS!Old Cedartown Hardware location for sale. Perfect for a new business venture or for additional warehouse/storage space for established business. 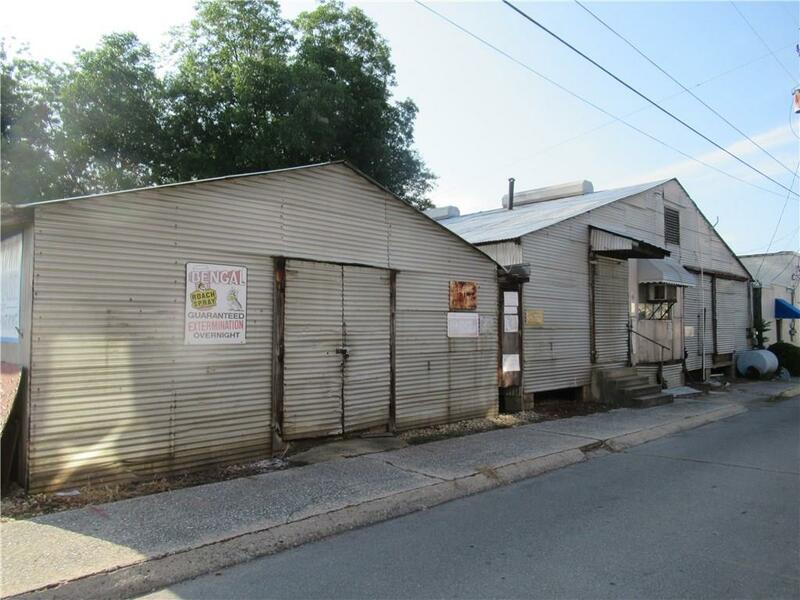 Two buildings and a paved parking lot included. Parking lot brings in additional income from surrounding businesses that lease the parking spaces. . Lots of inventory and business furnishings remain. Great location right off of Main St!